For over 30 years, Stop Children’s Cancer has been dedicated to funding pediatric cancer research. All funding goes toward basic research, research scholars, and research equipment at the Divisions of Pediatric Hematology/Oncology and Pediatric Neuro-Oncology at the University of Florida College of Medicine. 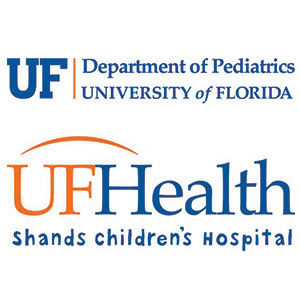 Stop Children’s Cancer supports the local community through the funding of research at the University of Florida. With donations from the community, we are able to provide seed money that cultivates research, technology, and results towards finding a cure. For the countless children and families around the nation that are affected by cancer, Stop Children’s Cancer provides hope for the future. Hope that each donation will bring us one step closer to the prevention, control and cure of pediatric cancer.